Biosteel is proud to sponsor Canadian competitive athletes. Make a contribution to this campaign of $100 or more and we'll send you a coupon to obtain a free sampler pack of our Biosteel sport drinks. 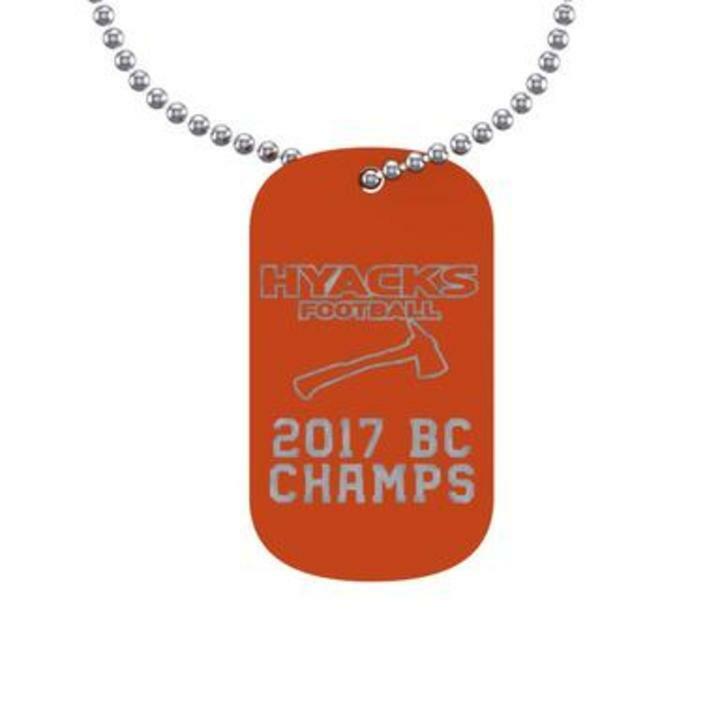 Royal City Hyacks Football Club hasn't added a story. 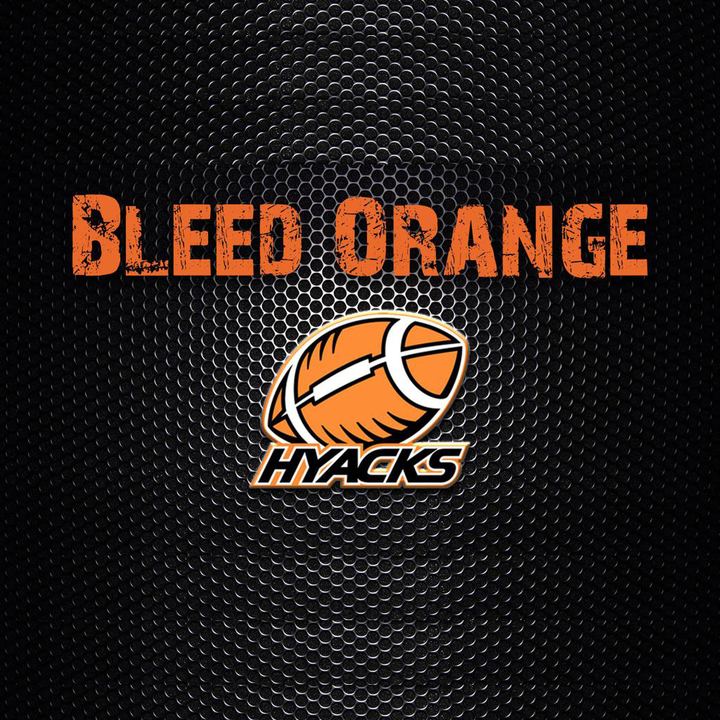 Hyacks Football family, friends, and fans - Thank you so much for taking the time to view our fundraiser page. Your support will help us provide Championship Rings for our very deserving, Championship Football Team. We had an exceptional group of young men this year that represented this great town and community this season. Your donations will help with the purchase of Championship rings which will always remind them of the journey they went through to win their title. Your donations are tax deductible and you will get a receipt. We truly appreciate any support you can give. If you are not able to donate at this time, we invite you to still be a part of our program by sharing our page with others on social media. Thanks again for all your continued support! having a positive impact on the lives of young people in New Westminster, enabling and encouraging their healthy physical, emotional and mental development through the influence of the sport of football. building a strong football culture in New Westminster to assist in the long-term growth and success of the sport in this city. Our mission is to develop a love and appreciation of football in our players so they can benefit from the many life lessons the game teaches. We want to play competitive football and foster an environment in which the average individual and the team can have success. 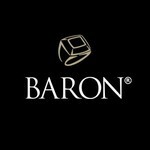 For every ring purchased, Baron automatically donates 2% to the "Leave No One Behind" Ring Program. This program is designed to help underprivileged team members receive a championship ring. By placing an order, your automatically contribute to this cause wit no added cost. Together we have donated over 10,000 rings to athletes, coaches, and team management. 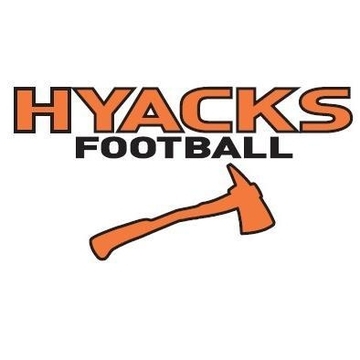 Royal City Hyacks Football Club hasn't posted any updates yet. 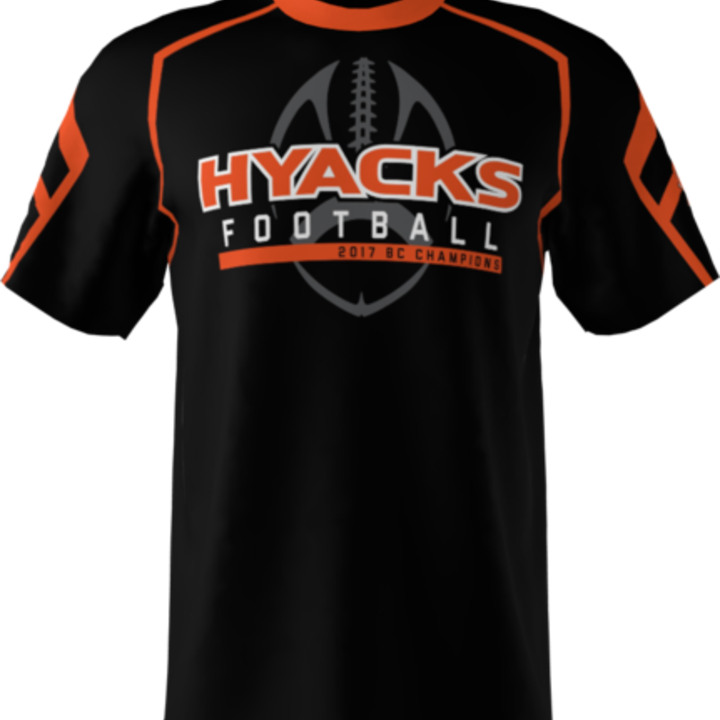 Custom HYACK t-shirt with your name & number plus championship dog tags. 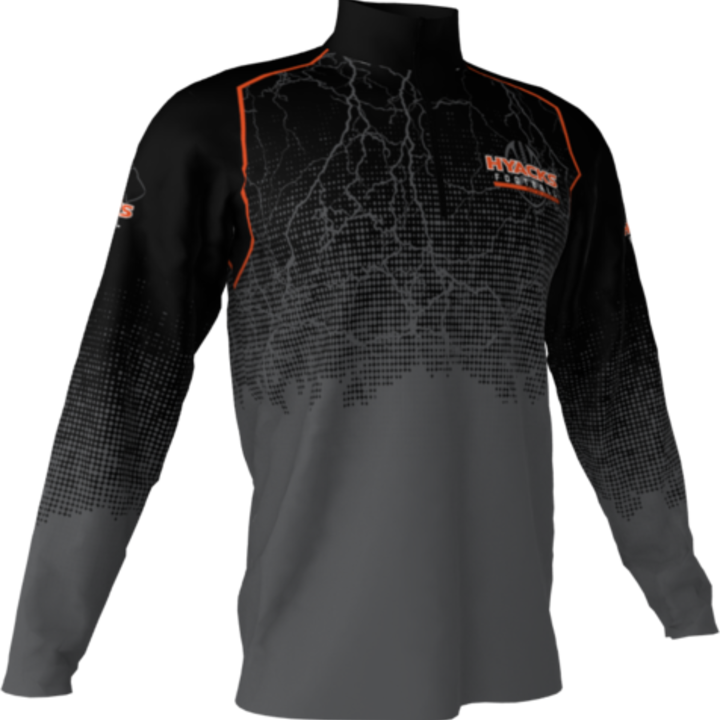 Custom HYACK pullover with your name & number plus championship dog tags. 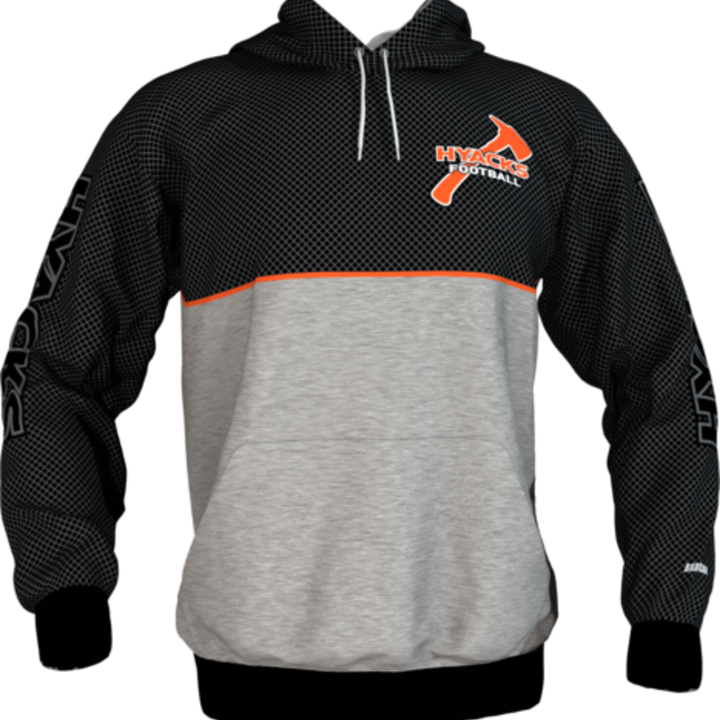 Custom HYACK hoodie with your name & number plus championship dog tags. Custom hoodie with your name & number. And a special place in the ranks of HYACK fans everywhere! Join Royal City Hyacks Football Club in making this campaign a success. Together we can do good for the cause we believe in. 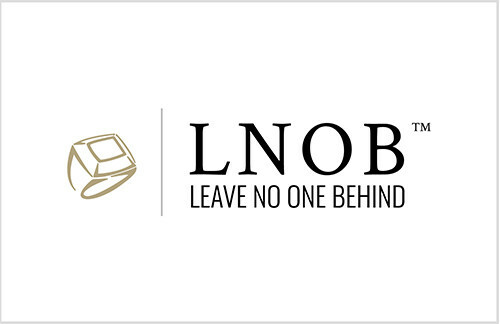 Baron Rings (USA) is managing the funds for this campaign. Baron Rings (USA) is a verified organization.